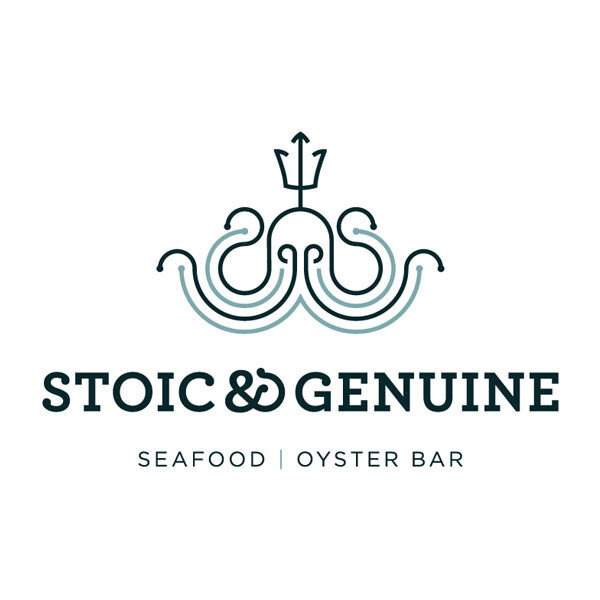 To capture the essence of freshness and flavor in the branding of a modern raw bar located in the heart of a landlocked state. 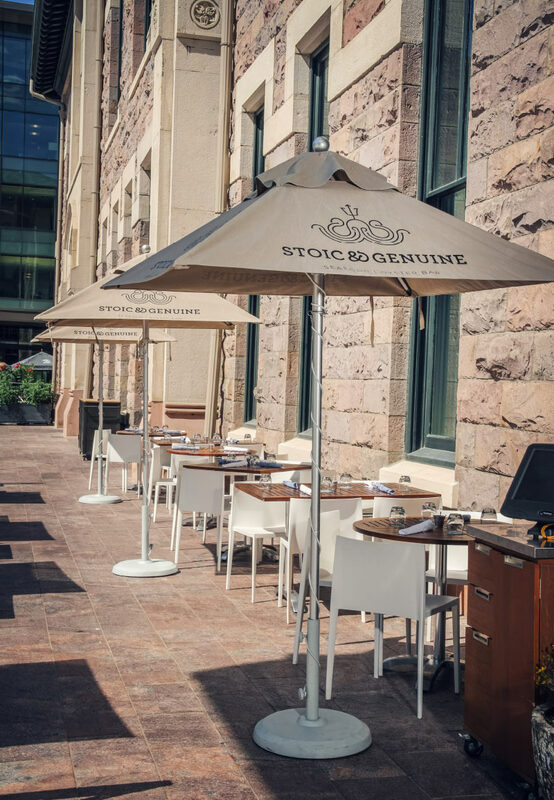 Tap into ancient mariner mythology while maintaining clear alignment with the historic architecture of Denver’s Union Station. 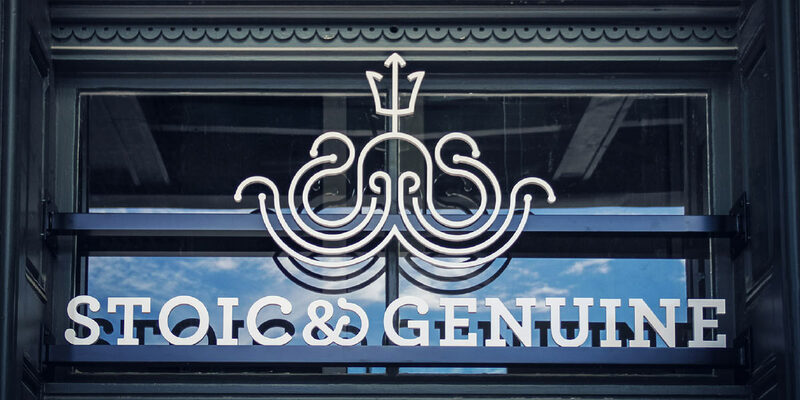 The logo brought together the classic image of an octopus wearing a trident as a crown with organic curves that reflected Union Station’s arch-topped windows and crown molding. 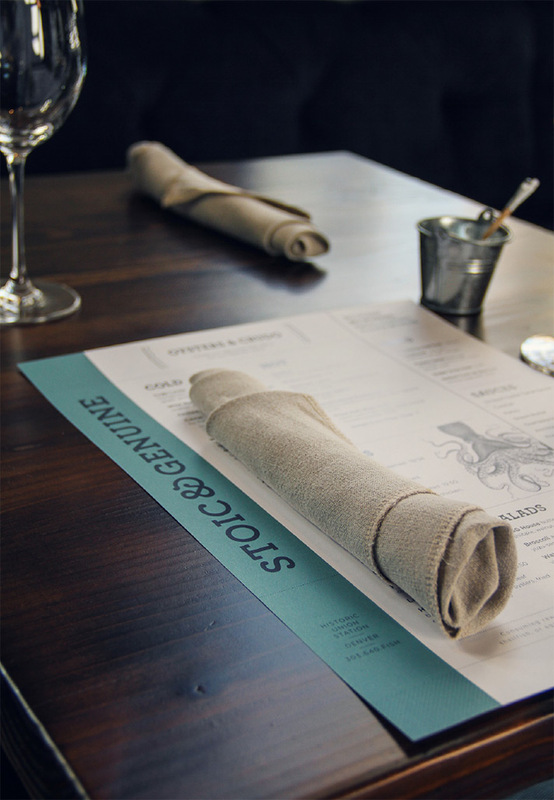 Colors and elements in the system reflect the allure of the sea and the East Coast, with printed materials paying homage to the restaurant's hand-crafted style and rich wood, brick and metal materials within their space. 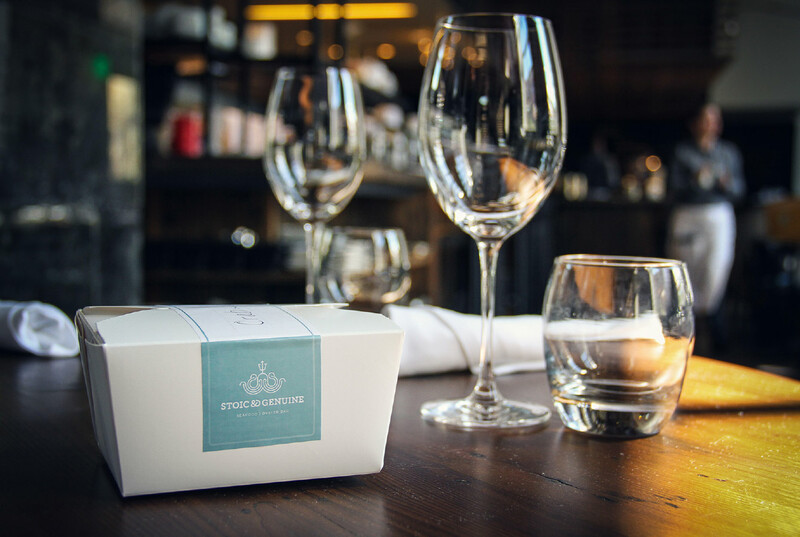 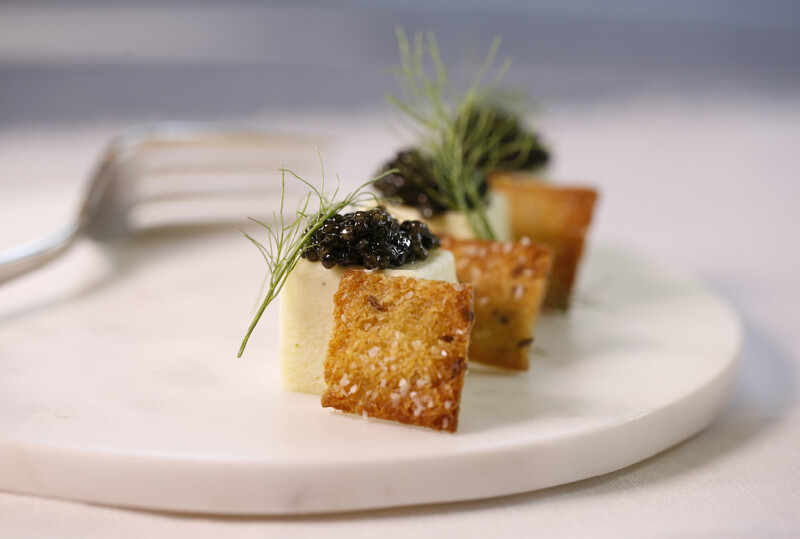 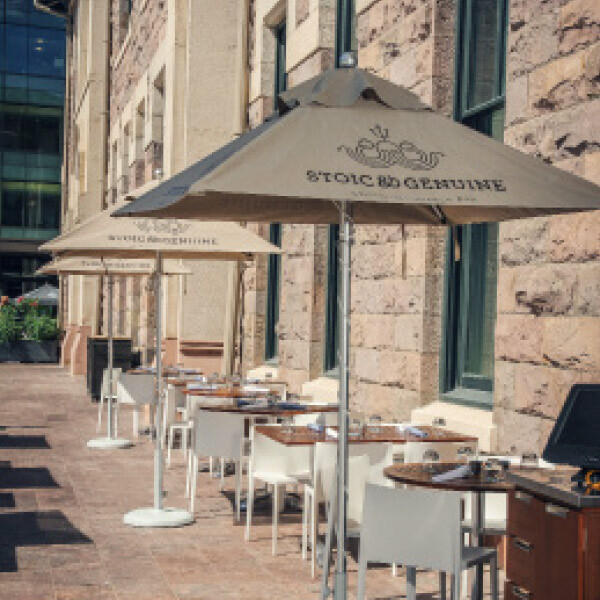 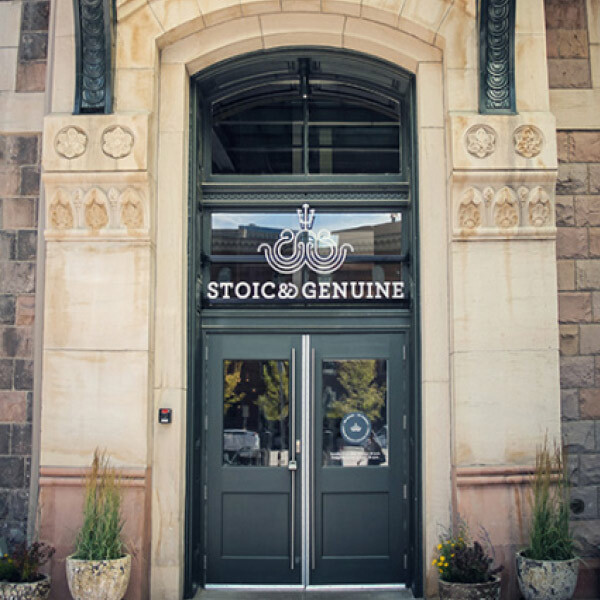 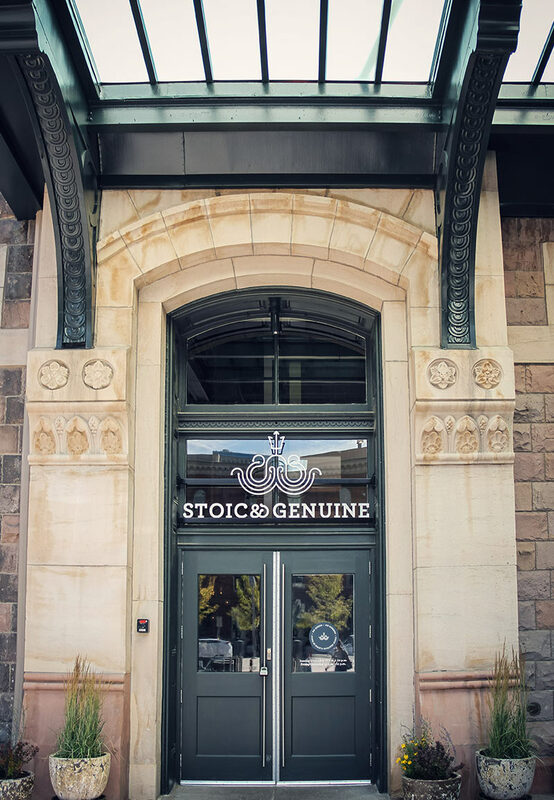 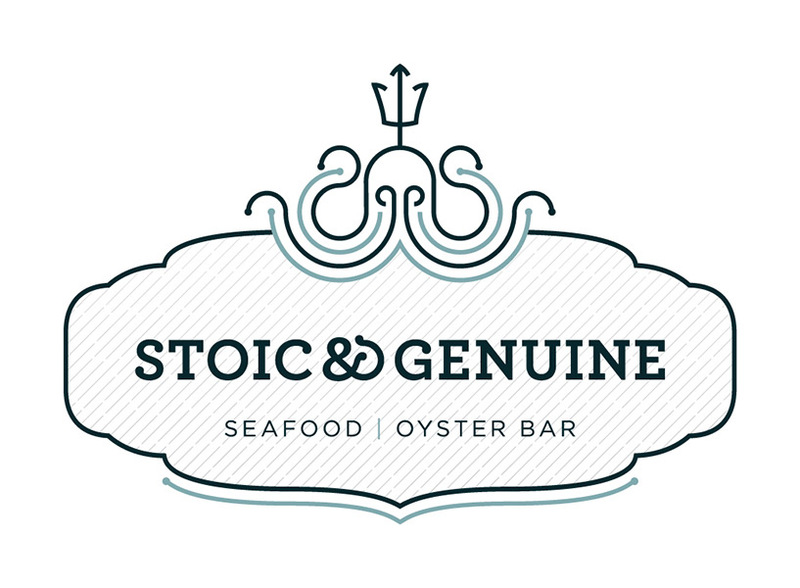 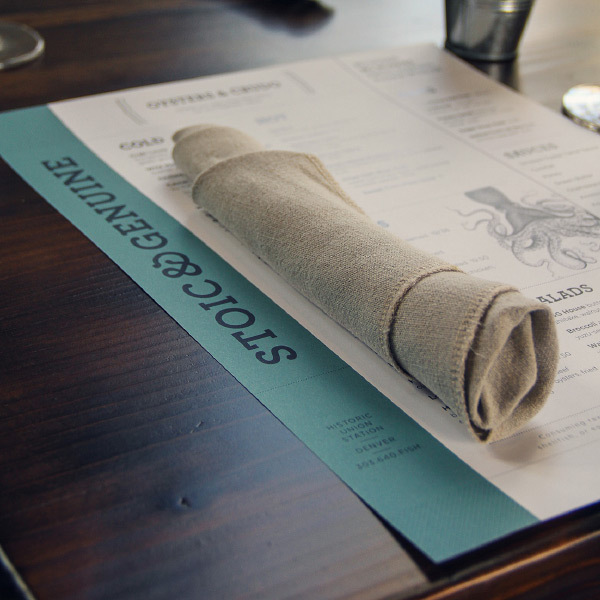 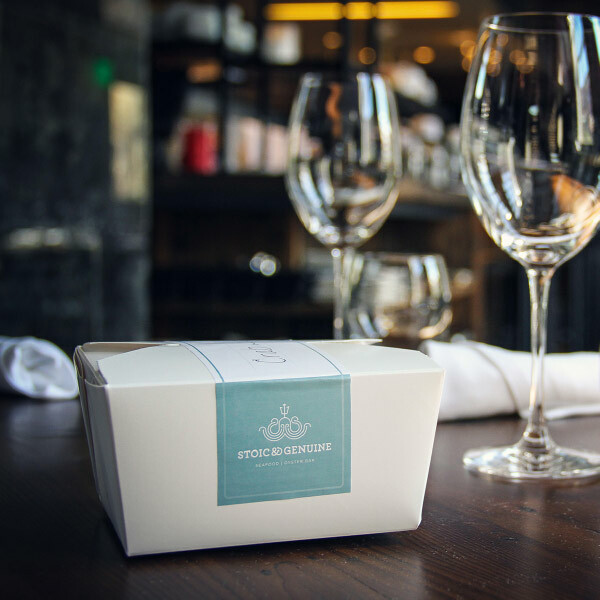 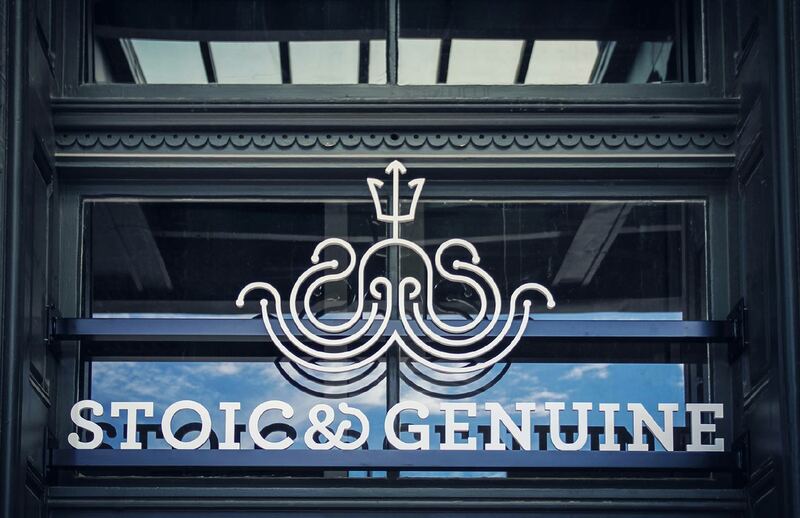 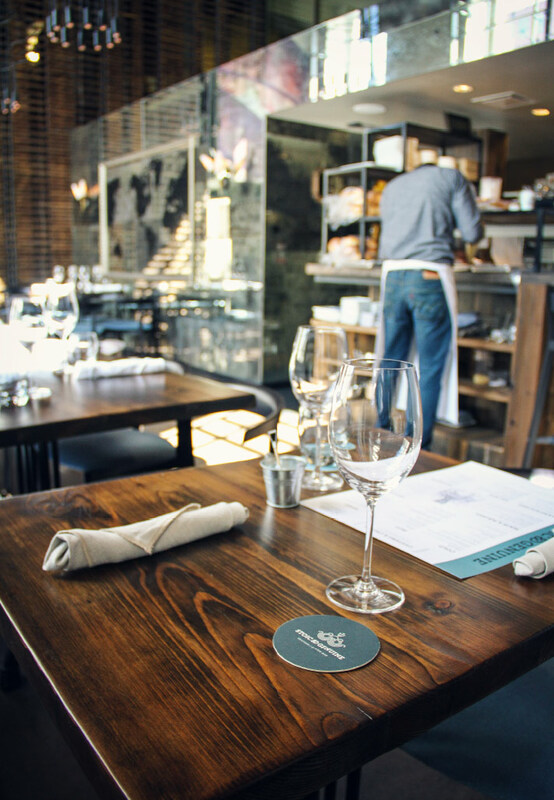 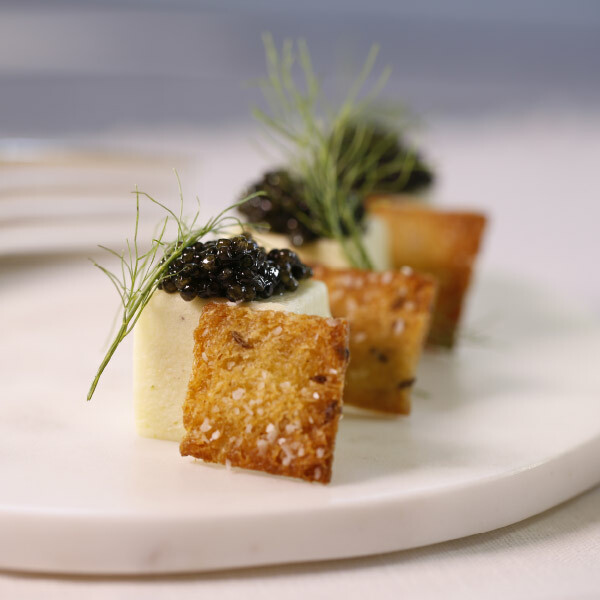 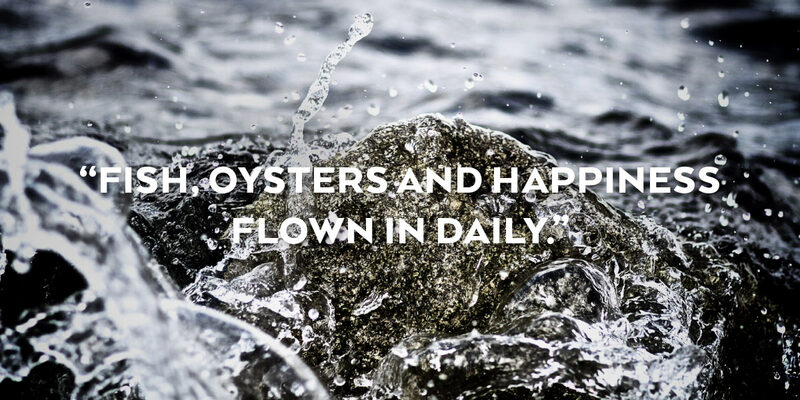 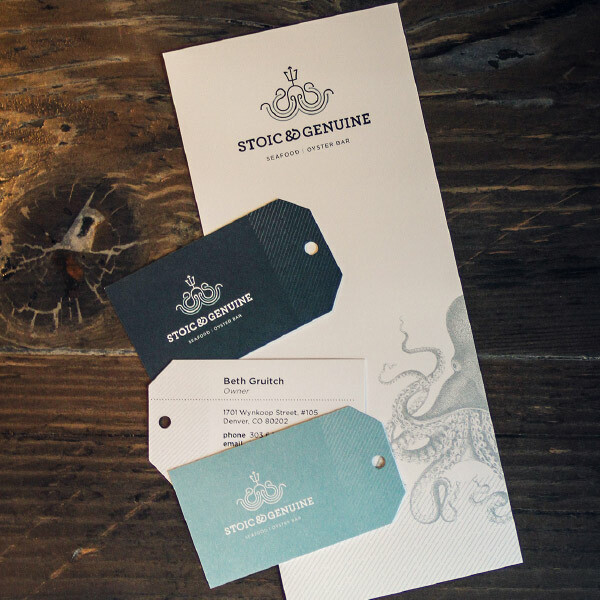 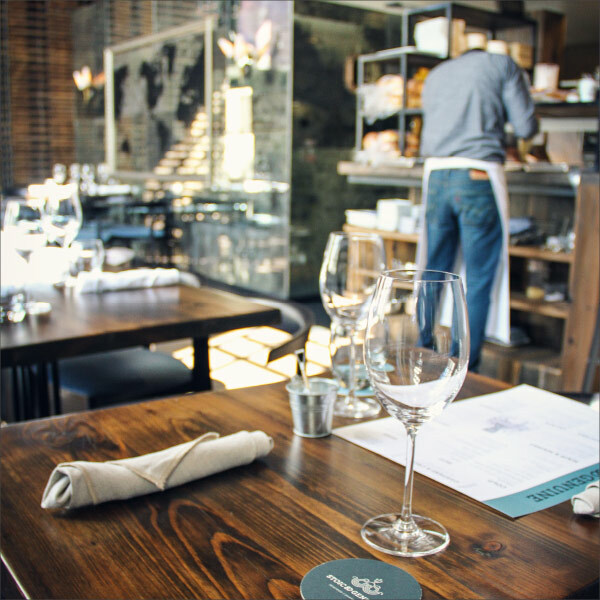 Stoic & Genuine has become an icon of the Denver dining scene, acting as an anchor for the nationally famous Denver Union Station and well recognized as the place to go in the Mile High City for raw oysters and fresh seafood. 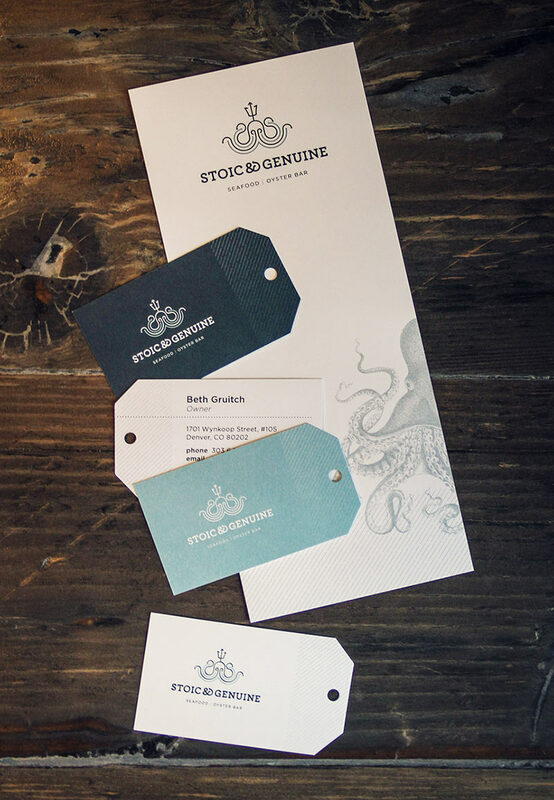 The work has also been well recognized in the industry, with HOW magazine selecting the brand project as a Merit winner for their International Design Awards and ADCD nominating the work for Best in Show of 2014.